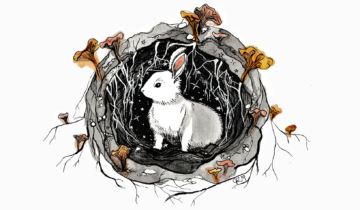 The Red Clay Studio Society is pleased to invite applications for the 11th annual White Rabbit Arts Residency. The residency is a 7-day immersive experience in which emerging and established artists are invited to set up camp and to find / lose themselves in practice, creation and collaboration. The residency culminates in the White Rabbit Arts Festival, a public celebration where residents will have the opportunity to showcase their journey and work. View the call and application details here.